By far this was not Meb Keflezighi best NYC Marathon. 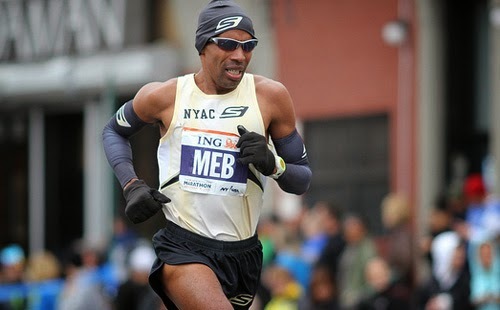 But instead of call it a day when his body screamed NO, Meb continued and finished in 2:23:47. He stopped, walked and then continued in a "slower pace". These videos describes it all and why I think he his #1 marathoner! And Skechers Performance Division wins "Brand of the Year Honor" from Footwear News!